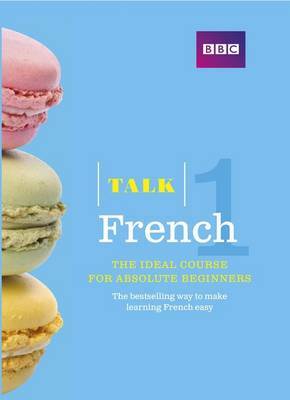 Talk French (Book) has already inspired thousands of people to learn French from scratch and is great support if you're attending a French class. Whether you’re learning for business, travel or just for fun, its straightforward, step-by-step approach will ensure you’re soon able to speak French in a range of everyday situations. With specially designed activities and clear, jargon-free grammar explanations you’ll quickly develop your language skills and make genuine progress right from the start.